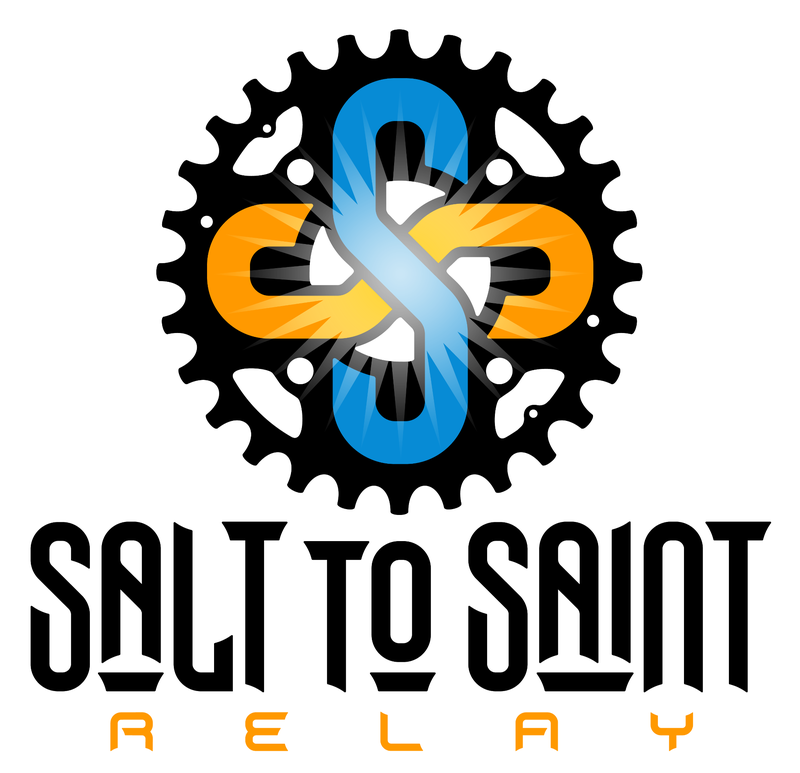 SALT LAKE CITY – Hundreds of cyclists are saddling up to participate in a 420-mile epic race to test their endurance, skill and teamwork as they pedal across the state in the seventh annual “Salt to Saint” bicycling event. Beginning Friday in Salt Lake City and culminating on Saturday in St. George this self-supported relay will see teams of eight or four leapfrog each other through a set of 24 legs on a quest to get to the finish as fast as possible. 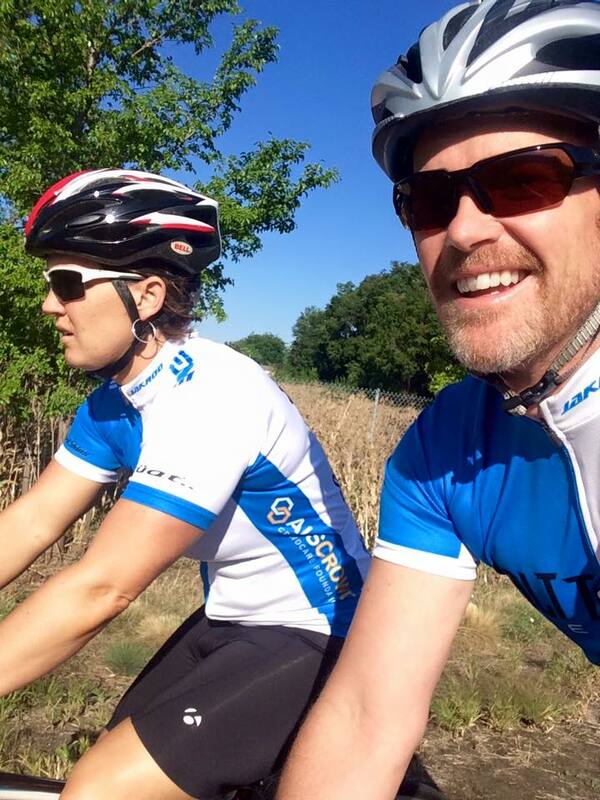 For the die-hard cyclists who are up to an even bigger challenge there is also a solo category. What began as a handful of riders in its first year has grown to include 121 teams, totaling just over 700 riders, Race Director Clay Christensen said, adding that it has mostly grown by word-of-mouth as well as what he called really grass roots marketing. Christensen said that he has always really loved the race atmosphere but was never into strict training so “Salt to Saint” was structured to be a very relaxed race that catered to the competitive cyclist as well as the novice. Teams start in waves and, following mostly scenic back roads through Utah, develop their own team strategy to get to the finish before the cutoff time of 34 ½ hours. Riders take turns riding different sections or “legs” of the course but, Christensen said, it is up to the teams to decide the order in which their riders ride. Cyclists will be finishing the race throughout the day Saturday at Sandtown Park, 600 N. Bluff St. in St. George, with a finishers party and awards ceremony taking place at 6:30 p.m.